Giving you back your time while you relax and shop for yourself, a friend or family member without taking a step out of the comfort of your home or while on vacation. A new experience in online shopping and delivery services. 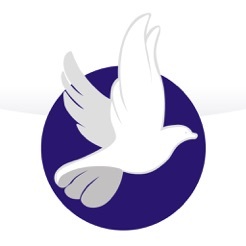 Download the app on your phone iPhone or iPad. Surf through over 100000 products - from grocery to household items and other variety of products that we use everyday at home. 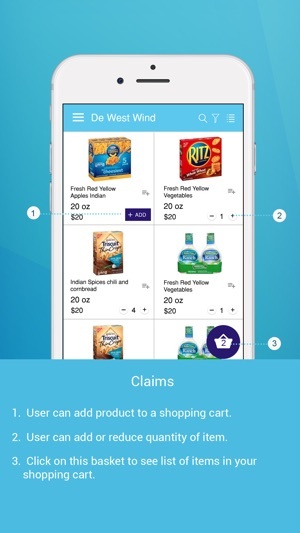 Select your items and put them on a shopping cart. Tell us where and when to deliver whether you are shopping for yourself, a friend or family member living in another location. Checkout with specific instruction if any. Select method of payment - you will only be charged the actual amount of the items purchased at the store of preference including our fees. We deliver to your front door after checkout in 60 minutes. 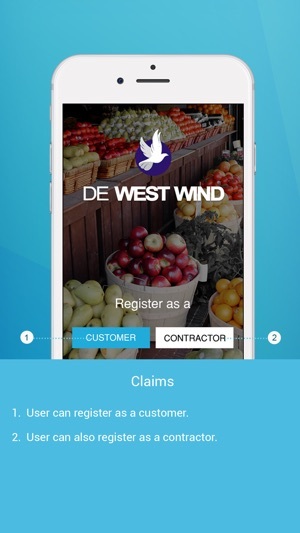 Contractors can also register and use this app to carry out delivery services whenever they are available to do so. Have an order unique code for security purposes which is issued to our contractor at the point of delivery. View a copy of invoice uploaded to your account from the store of purchase. View reviews of assigned contractor. Contractors can track commissions accrued to them regularly. 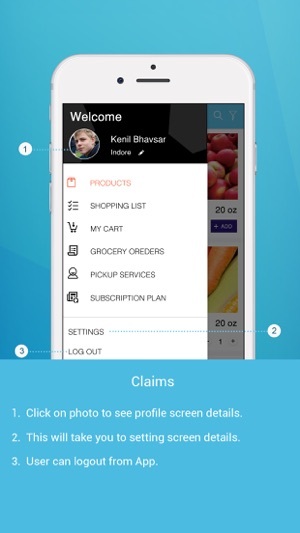 Contractors can also use app as a customer. and other great features you will love. Share us on Facebook, Instagram, Email, Twitter, WhatsApp with all your friends and family members! Pay $29.99 year to get 1 free delivery a year and 5% on handling charges. Continued use of GPS running in the background can dramatically decrease battery life, please remember to logout after use. My wife and I are very busy people. 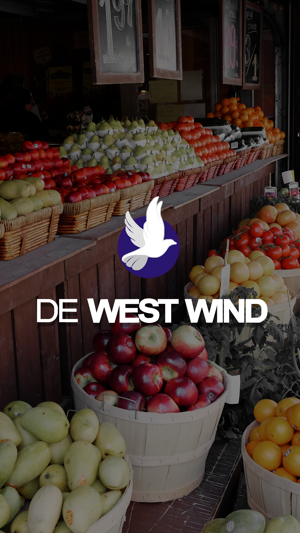 A friend told us about De West Wind a few days ago. Thought it was a great idea so we downloaded the app and placed and order. The service brought our food to use in 45 min. We will definitely be using this app all the time and would recommend it to anyone who doesn't have a lot of time.